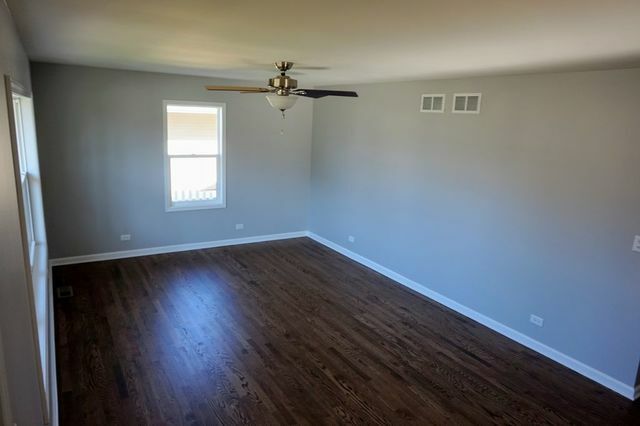 Nothing left to do but move right in! 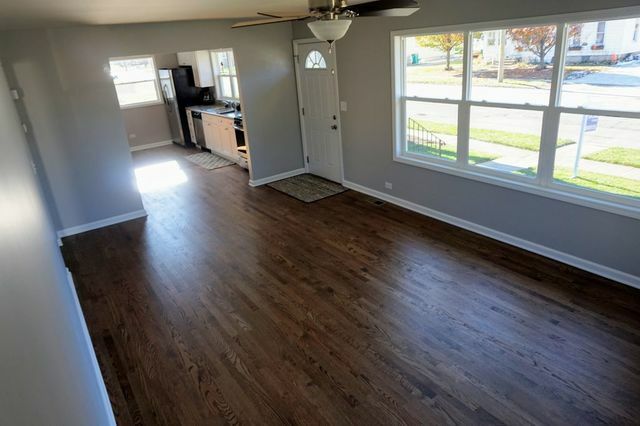 This adorable ranch close to downtown has been renovated from top to bottom. 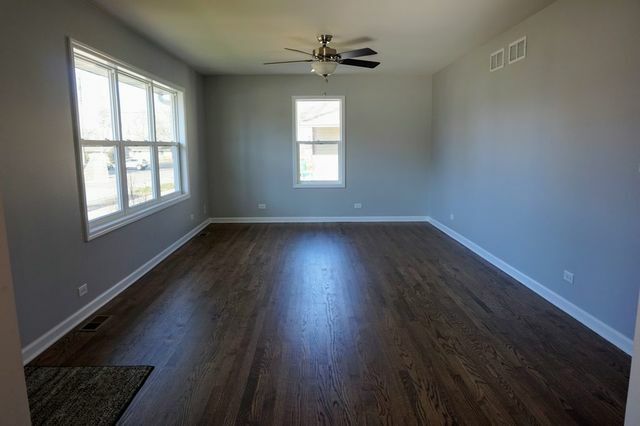 You&apos;ll love the way the open floor plan flows between living room and kitchen. 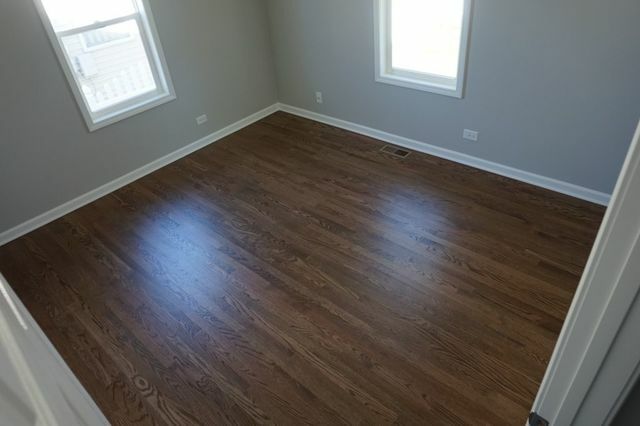 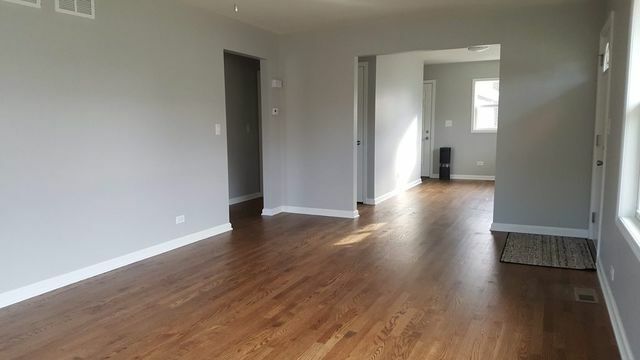 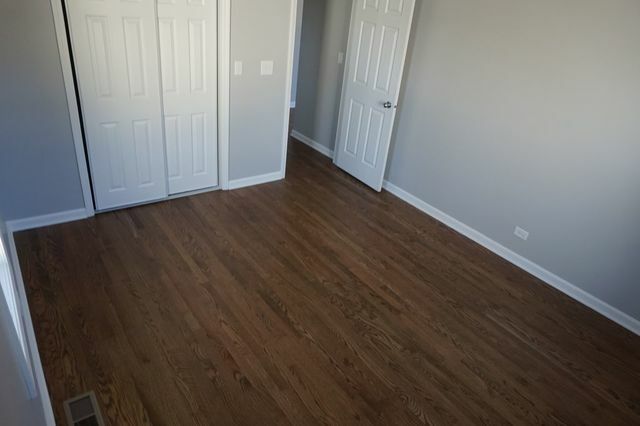 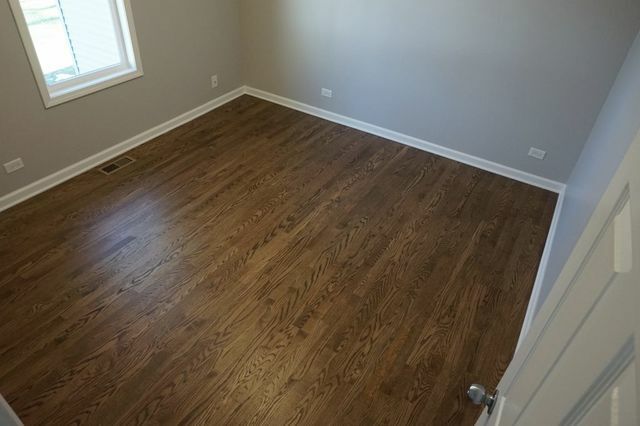 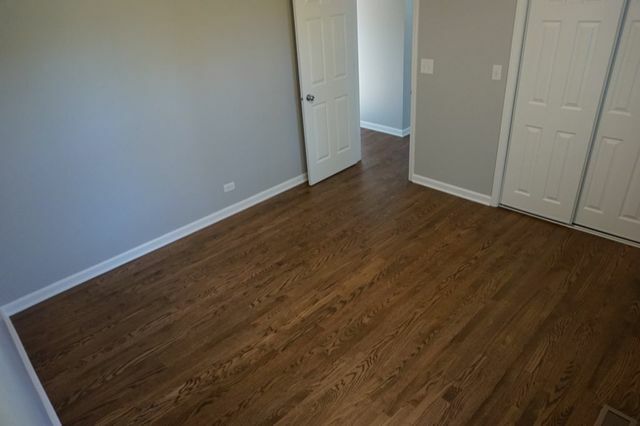 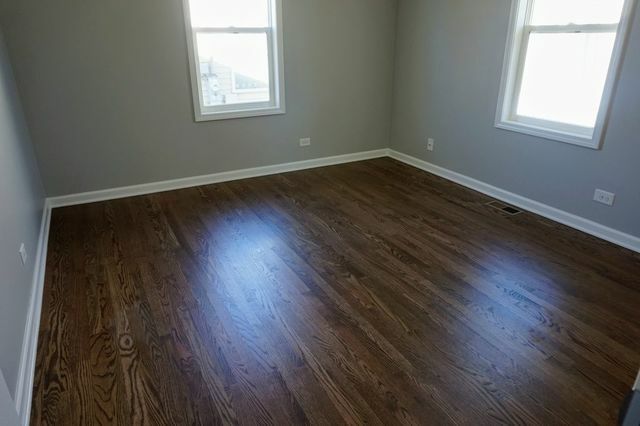 The entire first floor features beautiful new wood floors. 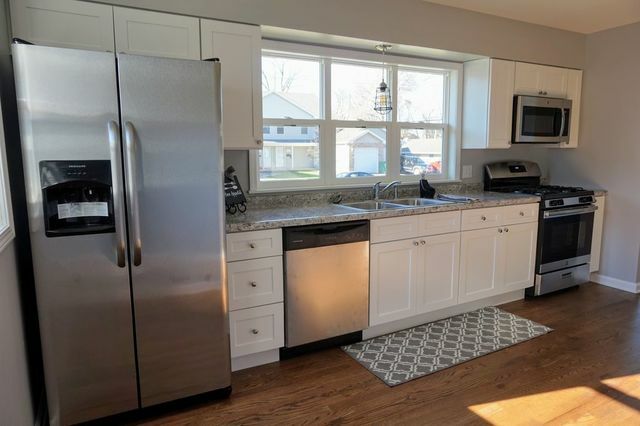 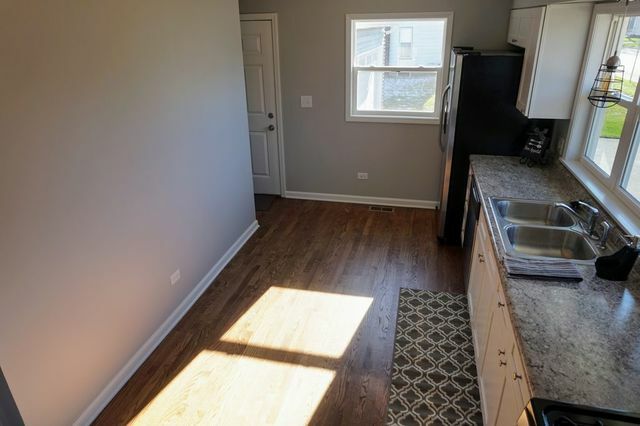 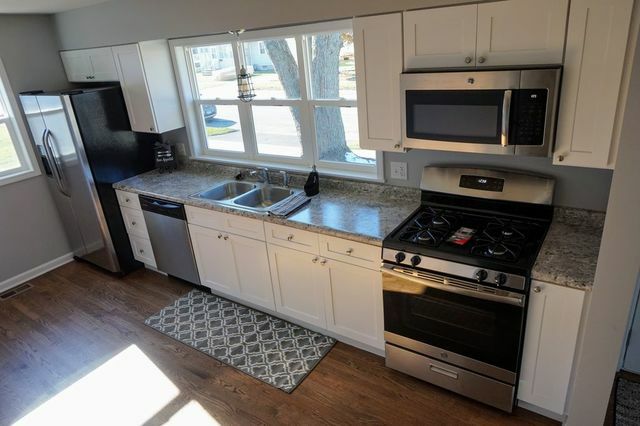 The completely remodeled kitchen has all new stainless steel appliances, counter tops, sink and cabinets. 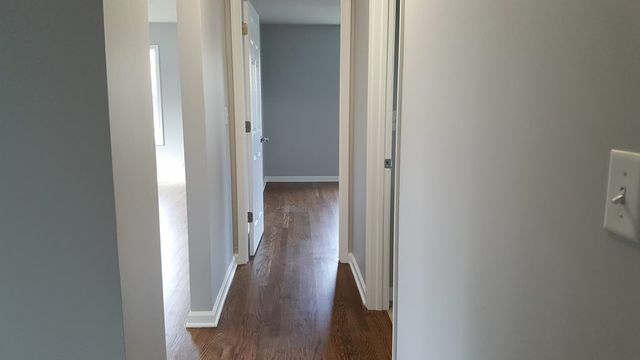 Fresh paint throughout along with new trim. 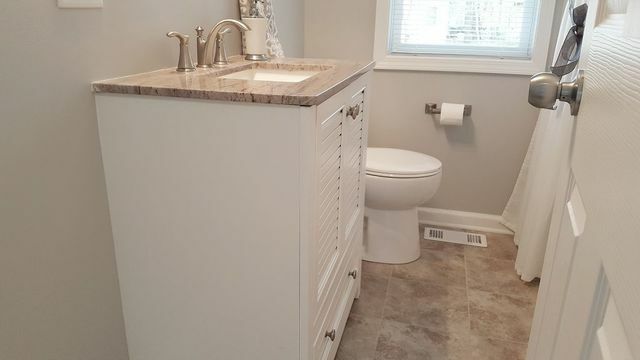 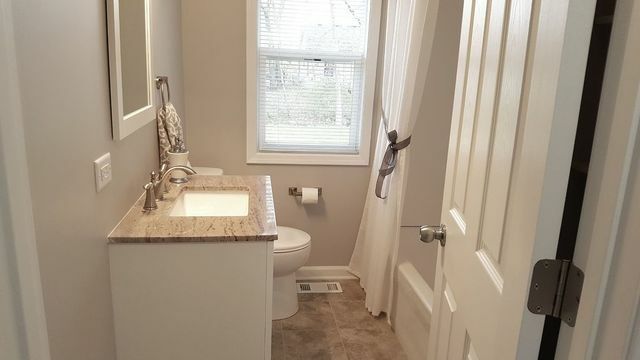 The bathroom has been completely redone with shower/tub combo, tile flooring, towel closet and vanity. 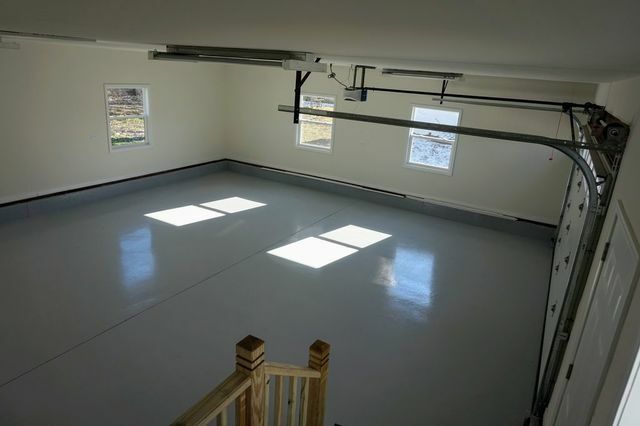 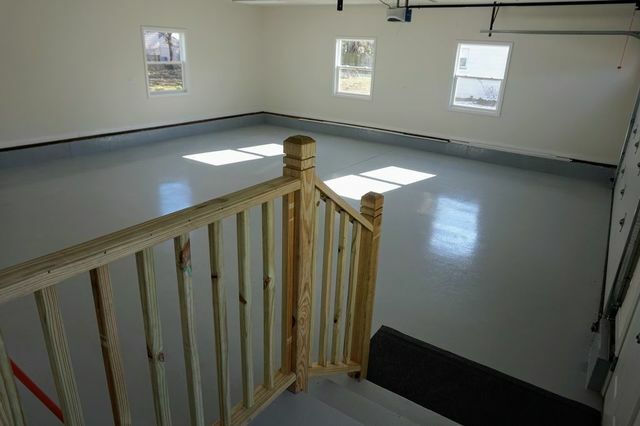 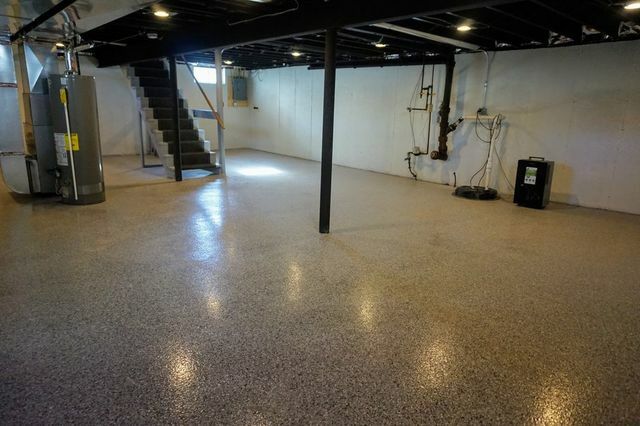 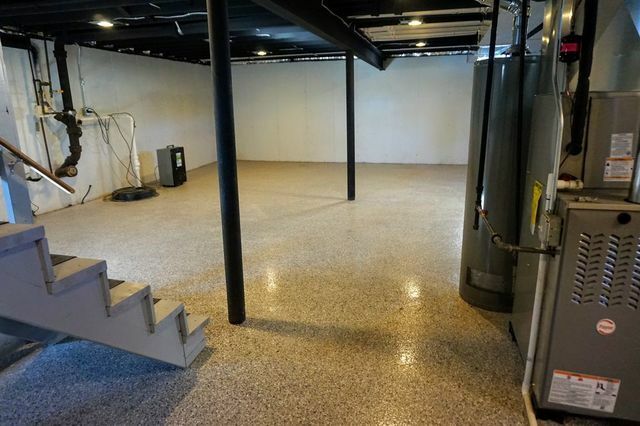 The huge basement has been refreshed with a new epoxy floor is ready for your finishing touches or just throw an area rug down and enjoy the extra living space. 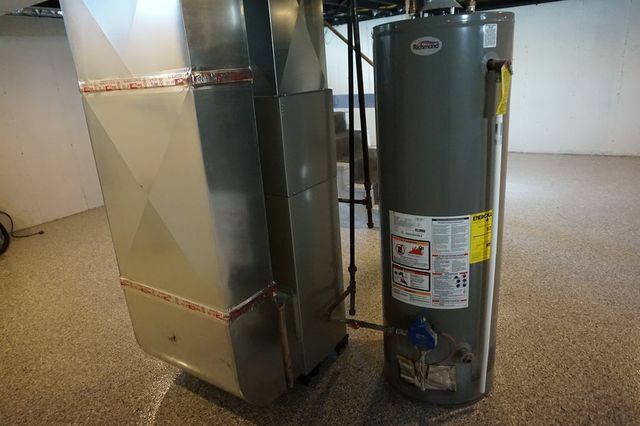 All new mechanicals, including the furnace, air conditioner, and hot water heater. 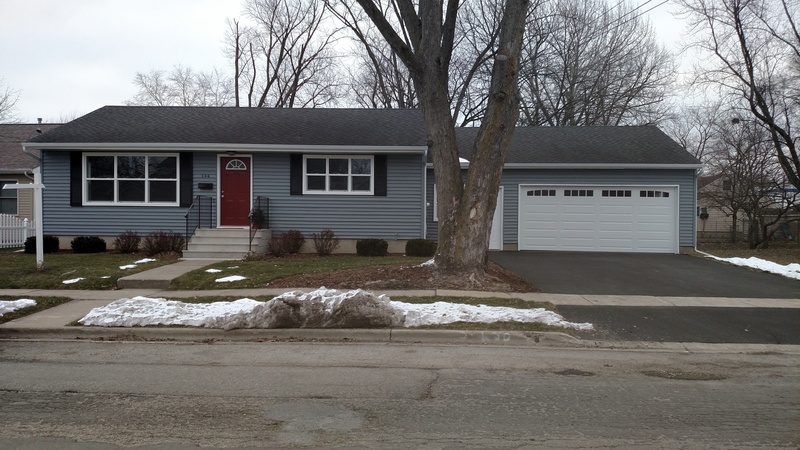 New windows, exterior doors and garage door. 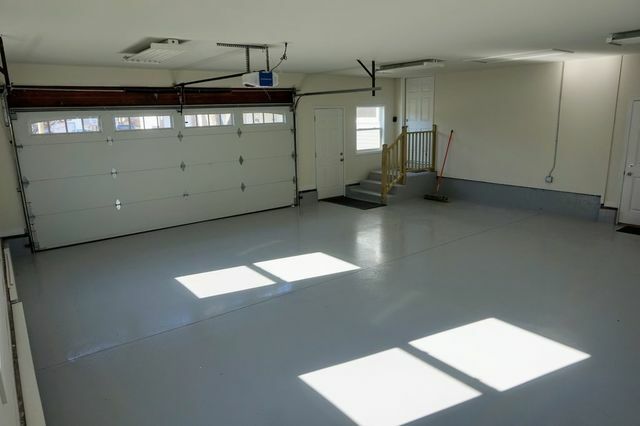 The 2.5 car garage, plenty of room for storage or your next car project. 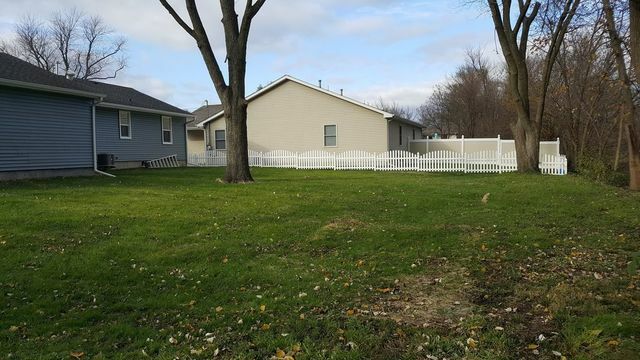 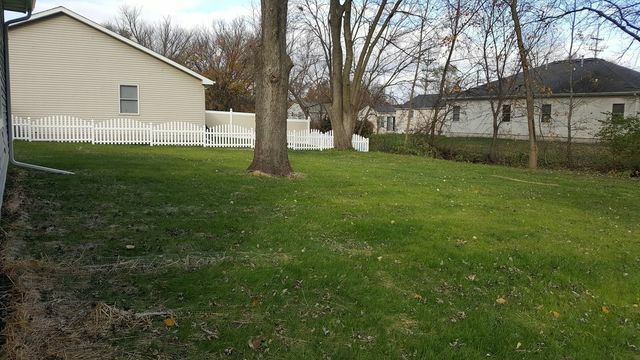 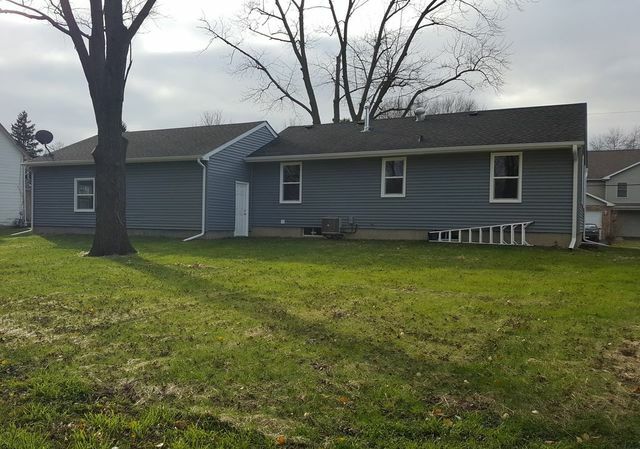 The spacious yard has been professionally landscaped and is the finishing touch on this beautifully remodeled ranch home.